Tree Removal Charleston in Charleston, South Carolina is a family owned and operated tree care service with decades of expertise and industry knowledge. Many families and businesses have relied on us over the years because we have the tree experts to handle any job. We work long hours, often times we are up before the sun and long after it has gone down working hard to make sure we remain the top tree care service provider in Charleston and all of the Low Country. We never cut corners, only trees and we have always and will continue to always put the customer first. As a family and company we have been very fortunate and grateful that you have come to rely on us and we want to keep it that way. 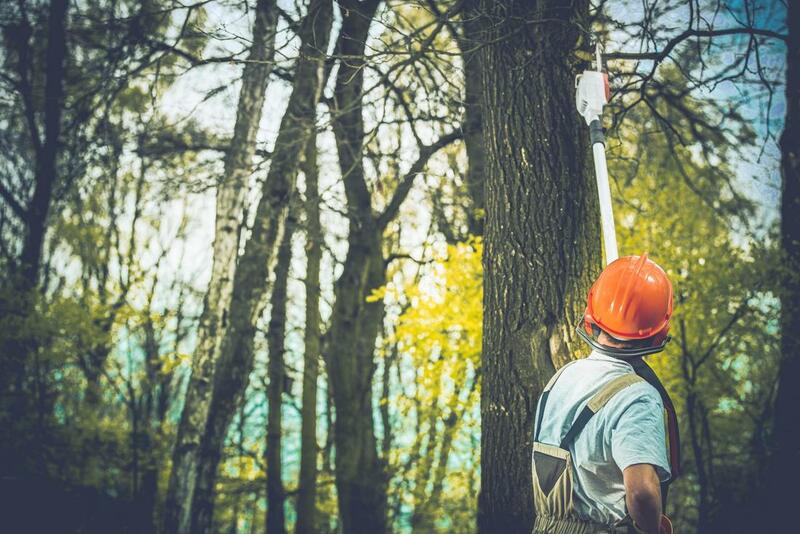 The professionals on our team come with years of experience and are more than qualified to care for every tree job that could come up. They know how to keep your trees healthy, but can also effectively remove trees that are no longer wanted. We eat, sleep, and live trees so you don't have to. Our experts go the extra mile and make sure you understand the entire process from the beginning so there are no surprises, just quality work at a quality price. Give us a call today and let us take care of all your tree service needs.